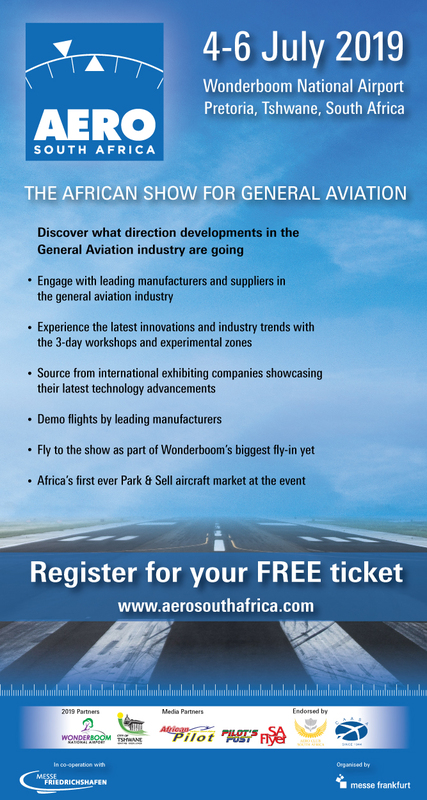 The Rand Show 2019 will take place at NASREC Show Grounds in Gauteng and will be open to the public over the period 19 to 28 April 2019. The SA National Defence Force’s participation will include indoor and outdoor exhibitions manned by communicators from Services and Divisions and an Arena Programme that will include a Capability Demonstration. 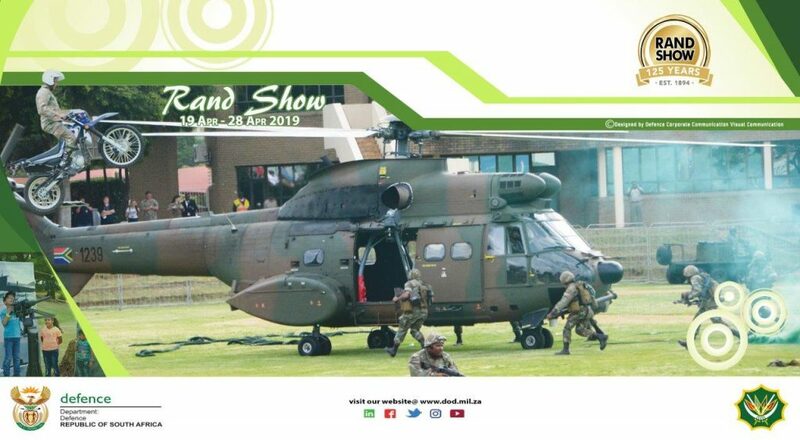 The Rand Show 2019 will take place at NASREC Show Grounds in Gauteng and will be open to the public over the period 19 to 28 April 2019. The SA National Defence Force’s participation will include indoor and outdoor exhibitions manned by communicators from Services and Divisions and an Arena Programme that will include a Capability Demonstration.